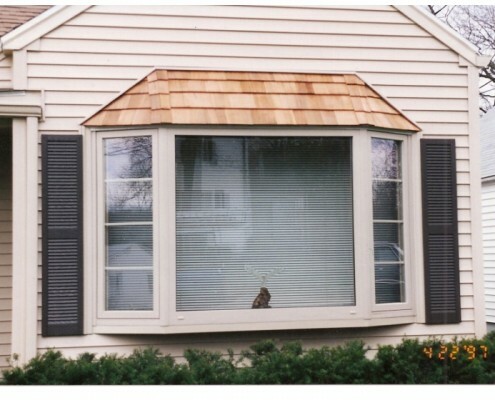 If you are searching for experienced window and roofing experts in Burlington, you can trust Peter L. Brown to help you transform your home’s exterior into something out of a magazine. Our friendly staff will help you to provide you with quality services to help improve home comfort, energy efficiency and increase curb appeal. 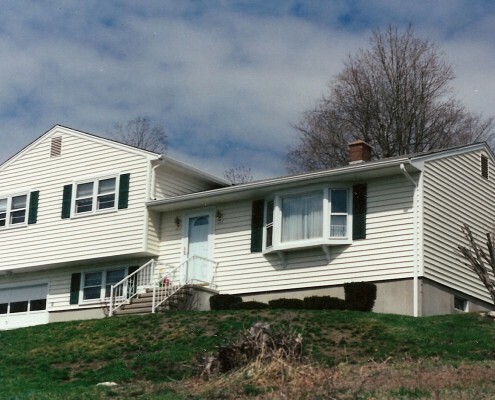 You can have a new siding, window, roofing or insulation application in no time! Keep your exterior professional looking and see the difference yourself! 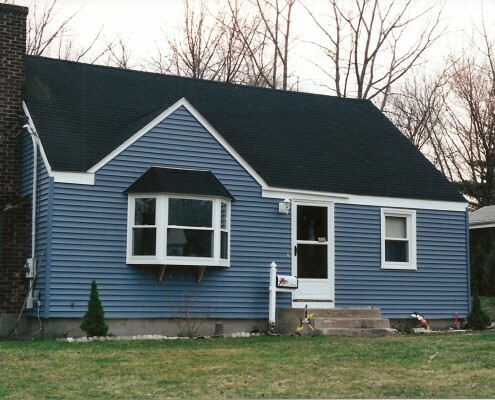 A new vinyl siding application will not only improve the looks of your home but is also very low maintenance. 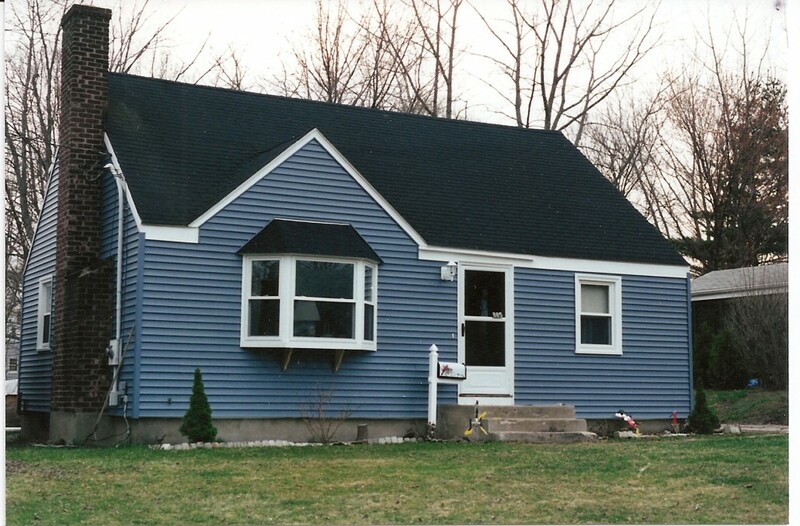 To maintain vinyl siding, there is no additional painting required. You only need to wash once a year with mild soap and water. 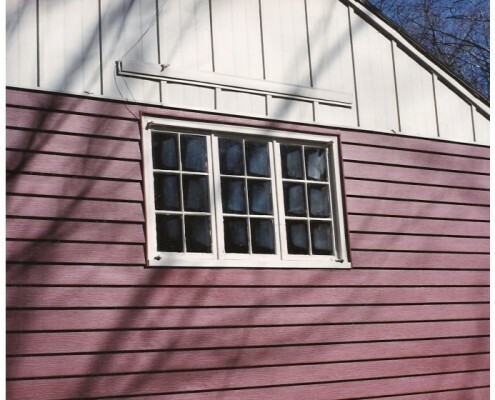 No power washing is required, making it an ideal siding application for people who want authentic wooden siding looks without the extra maintenance. 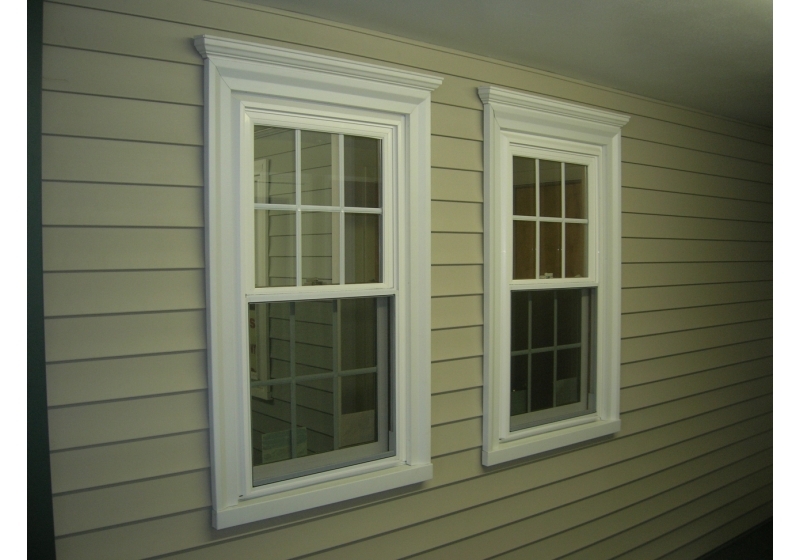 Do you want new windows that not only look good but also perform well? 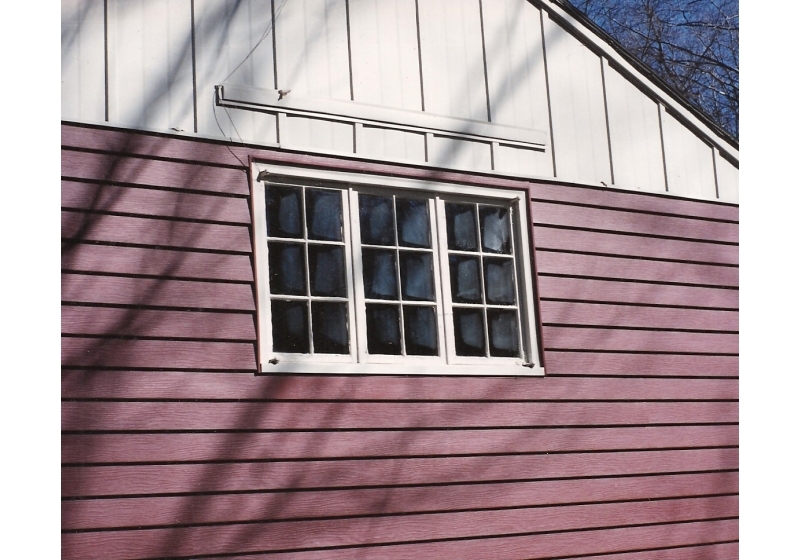 With brand new Mastic vinyl windows, you can make a statement without overspending to make an dramatic impression. 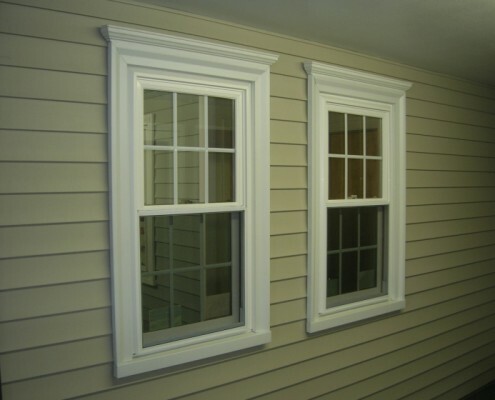 They will not only last you a long time with high quality vinyl replacement windows that resist damage, but they also are an easy addition to give any older home a more modern look. Adding a new roof may just be the addition you need to make your home look new again. Since many older roofs have streaks or mildew, a streak-free, damage resistant roofing application may be just what you need. Roofs are not only the first line of protection for your home but they also help you maximize your home’s curb appeal. Add a new roofing application will give your home the desired look it needs. If you are looking to replace a door in your home, we have everything from entry and storm doors to patio and sliding doors. 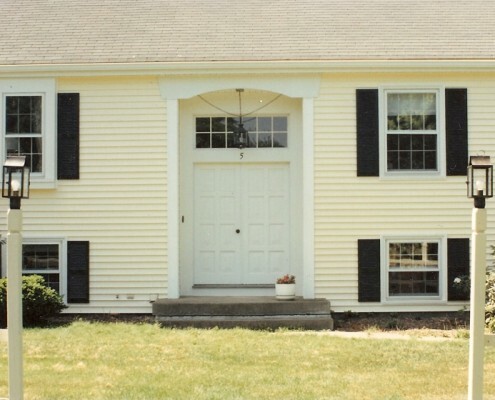 Whether you need a basic wooden door, or a more modern door with beautiful windows and designs – our energy star certified doors will create a statement while saving you on energy. These durable and secure doors will increase safety, with a variety of designs and customizable options to match with your home. Without properly working gutters, your foundation can be prone to damage. 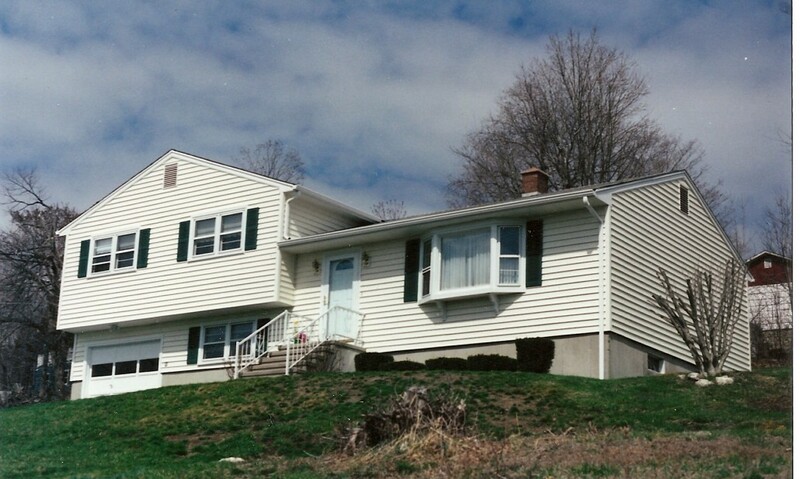 If gutters are clogged, water can leak into the foundation – causing further, more expensive issues. By installing gutter guards, you will have a first line of protection against debris, water and dirt which will keep your gutters clean at all times. 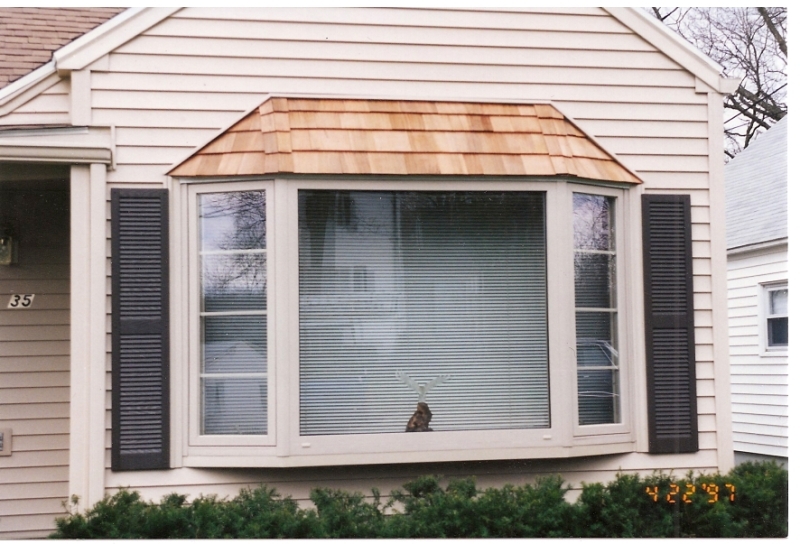 Protect the health of your home each season with a gutter guard installation. New insulation can be very beneficial to your commercial or residential property. If you are looking to save money on energy, replacing insulation would be the first step. many insulation types do not seal out small crevices, but our insulation contractors use spray foam which gets into every nook and cranny. This will save you money and improve indoor comfort. Here at Peter L. Brown, we are a full-service exterior home improvement company that will help give your home the desired look that you want. 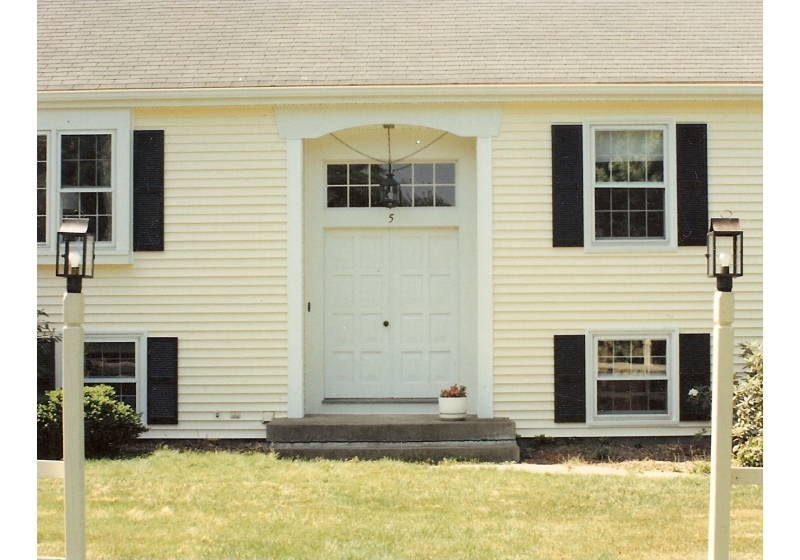 From ornate entry doors to windows and siding – you can make an impression without having to spend a lot of money! 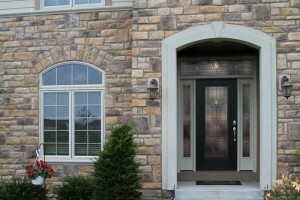 Choose from different sizes, styles and colors for quality exterior improvements with curb appeal. With all of our satisfied customers, we can assure that you will have quality exterior services that are sure to impress! We use only the highest quality materials so that everything from your doors to your windows are made to last. Our low maintenance exterior products will help you to achieve your desired exterior without lifting a finger! So if you are interested in upgrading your exterior products to increase curb appeal and design, while improving quality – contact Peter L. Brown today. You can have your dream home with custom designs and styles, while still have money to spare.